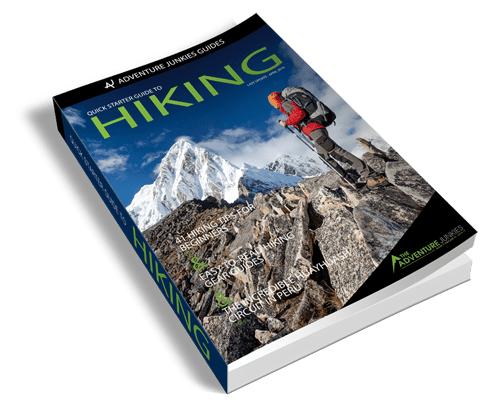 Welcome to the Hiking Resources page at The Adventure Junkies. This is a complete list of all the backpacking resources available on our website, from guidebooks to checklists, articles, courses, forums and gear deals. Everything you need to be safe, confident and prepared to enjoy the outdoors. Our mission is to make the outdoors accessible to everyone to inspire people to value, understand and protect our planet's ecosystems. We hope that our collection of open digital resources gives you the tools you need to experience nature in powerful ways. Whether you are a hiking newbie or backpacking veteran, we’re here to help and support you along the way. Learn how to plan and prepare for your next backpacking adventures with this useful beginner's guide to hiking. 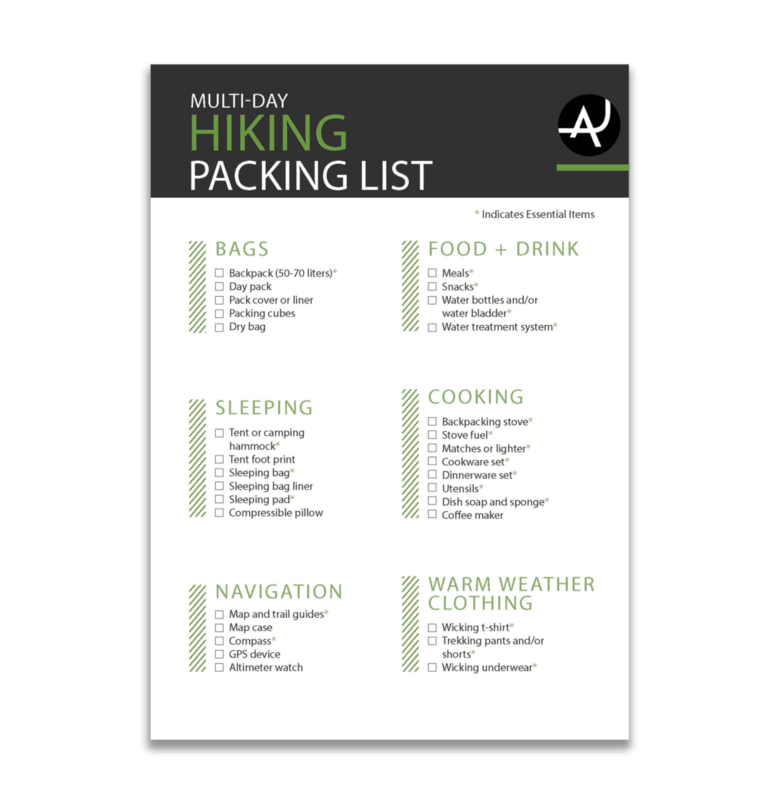 Don't forget any important gear at home with this complete checklist for hiking trips! Download it, print it out and get packing. Our hiking courses are designed for beginners and those who want a refresher. Click the buttons below to learn more about how to enroll for free. 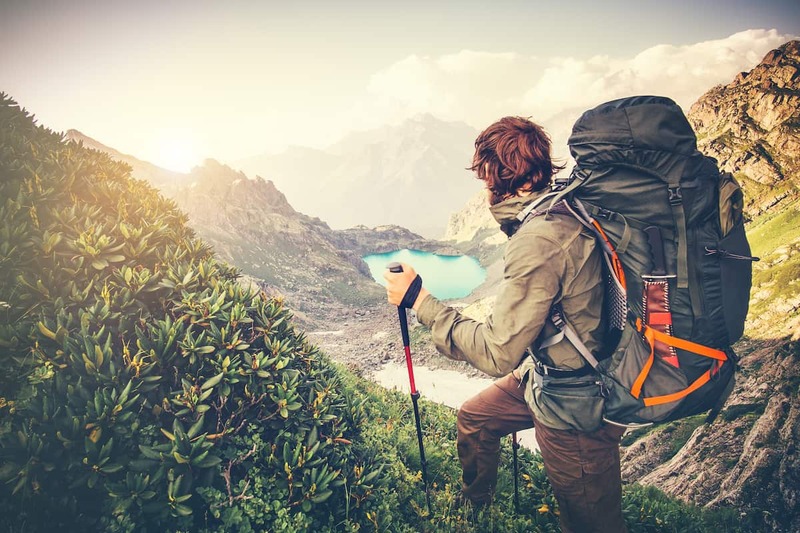 This hiking gear course will walk you through the essential pieces of gear you'll need for your next backpacking adventure. Below you will find our collection of web articles about hiking organized by topics. From the backpacking basics to gear advice, tips, destinations and specific hiking needs (like hiking with kids or dogs) you will find all the information you need for your particular needs. Enjoy! Want to meet other hiking junkies? Make sure you join our community forum. It is a great place to ask questions about hiking gear and destinations. You can also share your own adventures. Make sure you join our community forum. It is a great place to ask questions about hiking gear and destinations. You can also share your own adventures. Are you gearing up for hiking and looking to save some cash? Check out our hiking gear deals page. You'll find the latest specials on quality hiking and camping equipment. Looking for a gift for a fellow hiker? Check out our gift guide that includes 100 ideas to surprise your hiking friends. Check out the Top 25 Hiking Blogs of the web. If you have a hiking blog of your own, make sure you submit it to be considered for the next update!